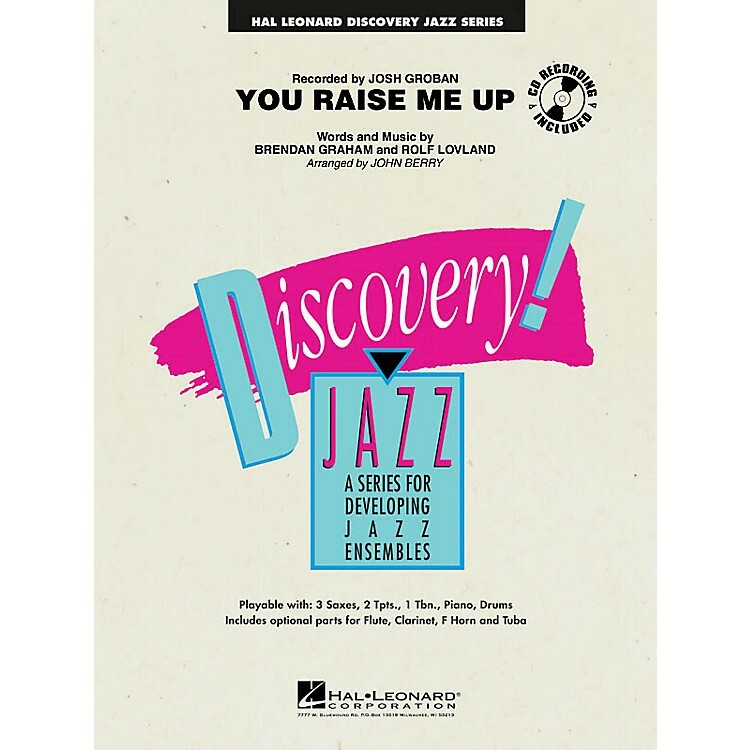 Most famously recorded by Josh Groban, here is a nicely scored version for beginning jazz groups that allows each section a chance to play the melody at some point. The arrangement builds to a modulation followed by a powerful statement from the full ensemble. A marvelous change of pace number for any group. Enjoy great flexibility with the Discovery Jazz series! Playable with 3 saxes, 2 trumpets, 1 trombone, piano and drums; includes optional parts for flute, clarinet, F horn and tuba.